We offer car rental in Finnmark area. All about the Rent a Car Mehamn. 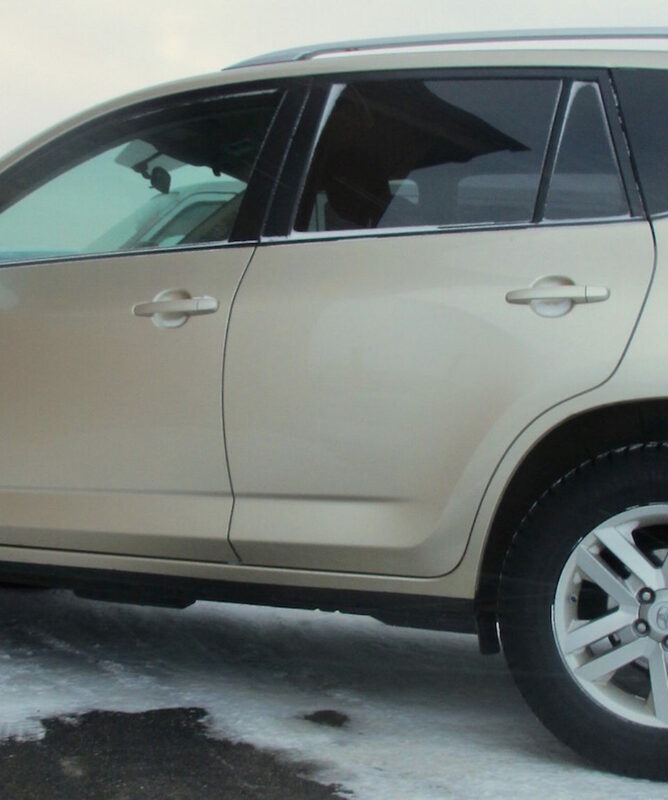 We have a Toyota RAV4 that is a perfect ride for this area. 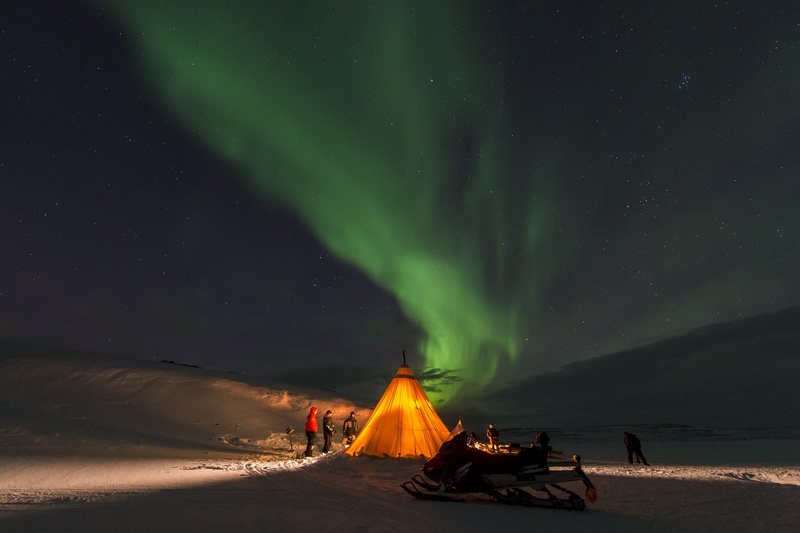 Flexible and convenient pick up and return points in all Hurtigruten ports and Finnmark. 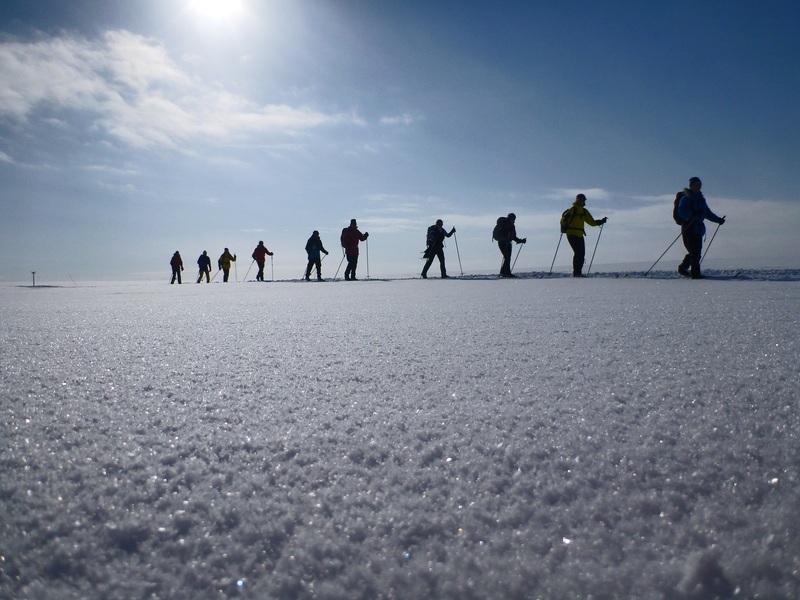 The Nordic safari Guide Team! 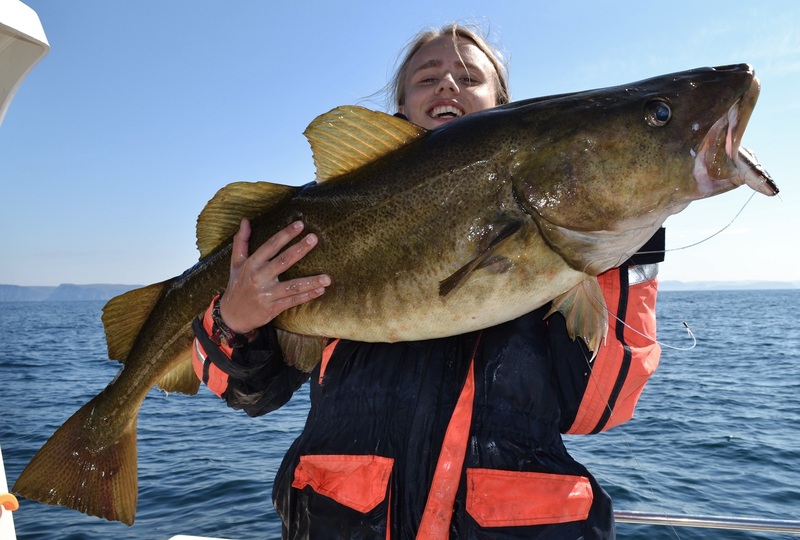 The Nordic Safari Guide Team are well experienced local guides with a wide knowledge. 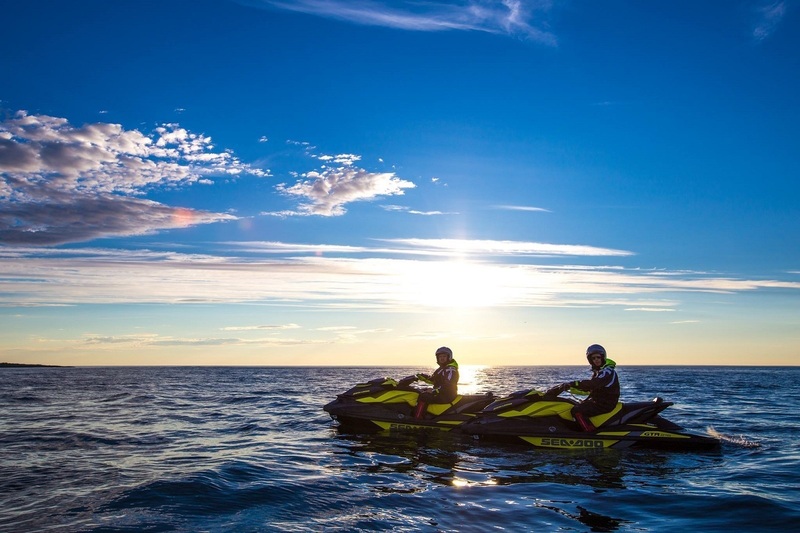 In safe and effective adventures in the Arctic nature surrounding Adventure camp Mehamn as well as Spitsbergen, Northern Norway, Sweden and Finland. We are looking forward to share our wonderful nature with you!